Use our modern APIs to ensure member data is always up-to-date. Everywhere. 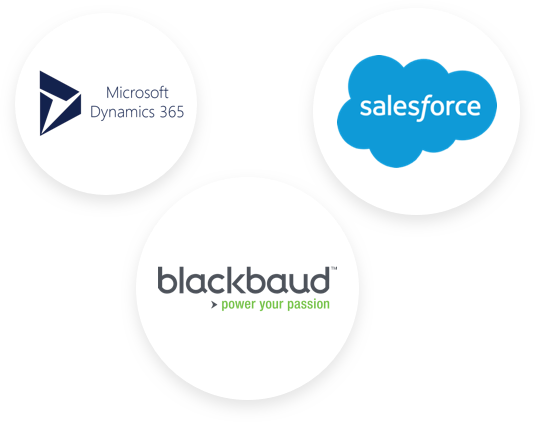 Our customers have integrated Hivebrite with a number of different CRMs including Salesforce, Microsoft Dynamics, Blackbaud CRM and Raiser's Edge NXT. Let your users connect with the credentials they already have. 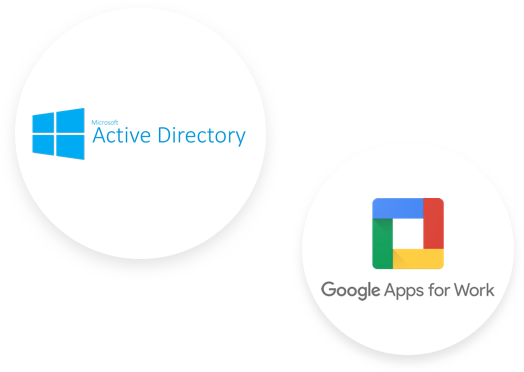 Easily integrate Hivebrite with your existing access directory so that your members can keep using their existing credentials. We support SAML 2.0 and CAS 3.0 protocols out of the box. 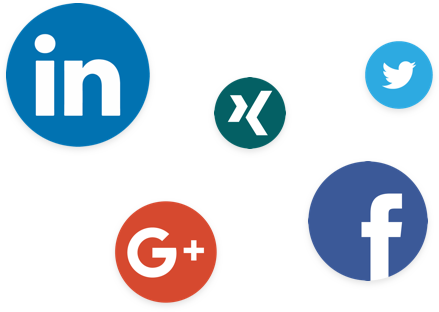 Decide if your users can pair their account with LinkedIn, Facebook, or other major social platforms so that they don't have to remember another password again. You can even highlight your community’s social accounts’ activity right in your community platform feed. Want to see Hivebrite in action?